This post is for all of my TM5 customers. 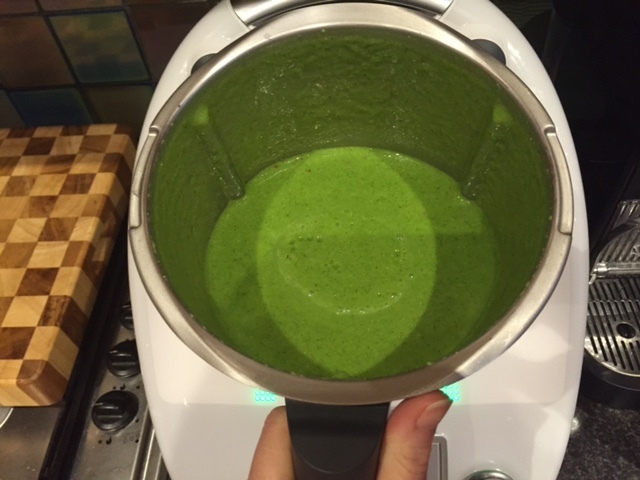 When the new Thermomix model was released in September 2014, the Everyday Cookbook that came with your Thermomix, was replaced with The Basic Cookbook. The Basic Cookbook is wonderful & interestingly, wherever in the world you buy your TM5, you receive the same cookbook (just in different languages). The only down side is that CADA isn’t in the cookbook! CADA is an acronym for the four ingredients – Coconut, Almonds, Dates & Apple. 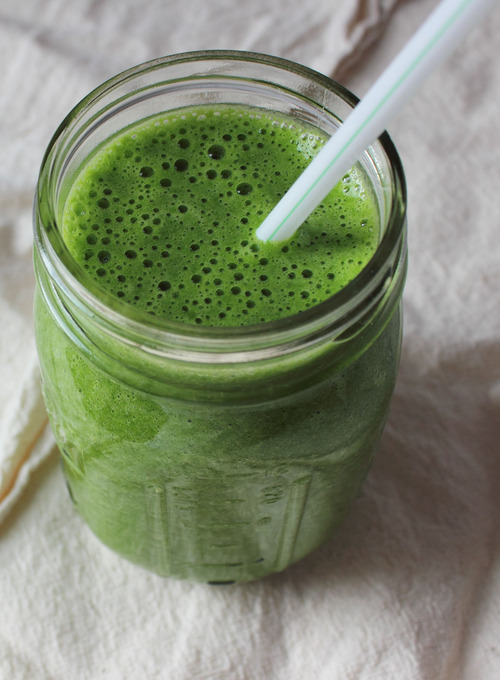 You literally cannot make a quicker, easier, healthier breakfast. This takes less than a minute to throw the ingredients in your TM bowl & then 2 seconds to chop. Substitute the almonds & dates for other dried fruit & nuts if you want. You can even serve this with custard for a dessert feel. To my TM5 customers & my future TM5 customers; do yourself a favour & make CADA at least once! 1) Place all ingredients into TM bowl, chop Turbo/1 second/ 2 times. 2) Serve with yoghurt straight away, or refrigerate until ready to serve. Before I moved Bayside, one of my favourite cafe’s to have brunch was ‘Replete Providore’ in Barkers Road Hawthorn. They had the most delicious, crunchy granola on the menu, which they served in a parfait glass, layered with berries & natural yoghurt. 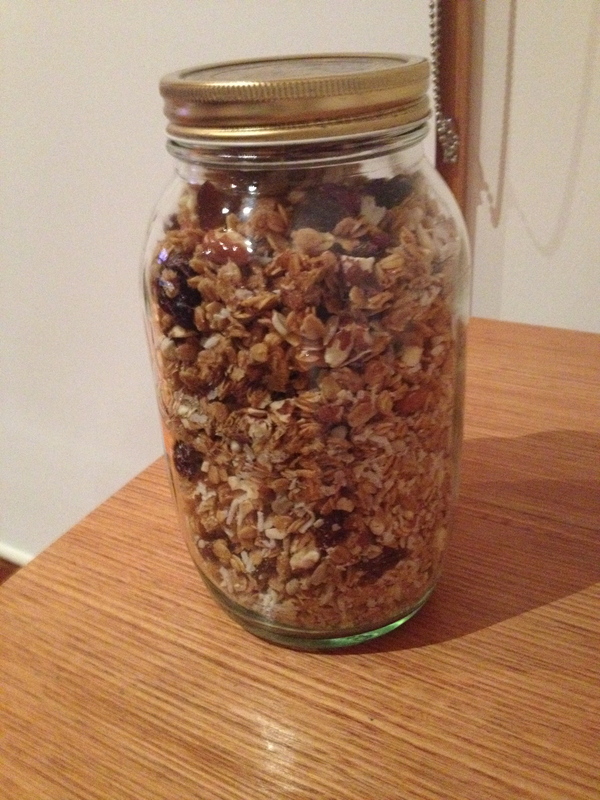 I’ve never had Granola as good as theirs until I made this last week. The recipe is from ‘For Food’s Sake’ by Tenina Holder. 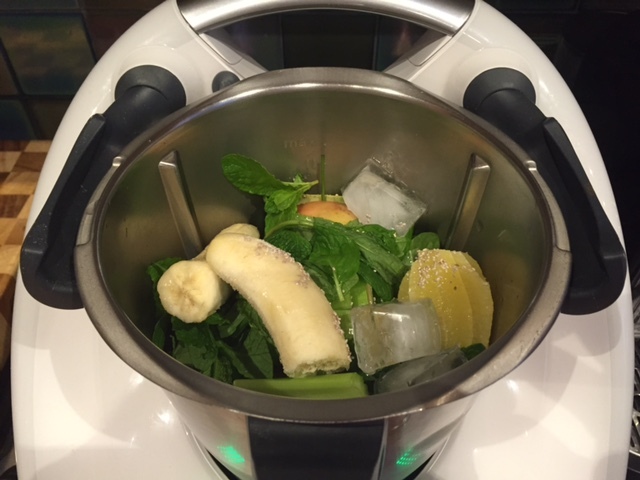 Sometimes I tweak recipes here & there, but this one I haven’t touched – it really is amazing! 1) Place butter, syrup, salt & vanilla into TM bowl, cook 4 minutes/60 degrees/speed 2. Remove from TM bowl & set aside. 2) Meanwhile, spread nuts & seeds onto a large flat tray & place in a cold oven. Turn oven onto 200 degrees celsius & roast for 10-12 minutes. Set aside to cool slightly. 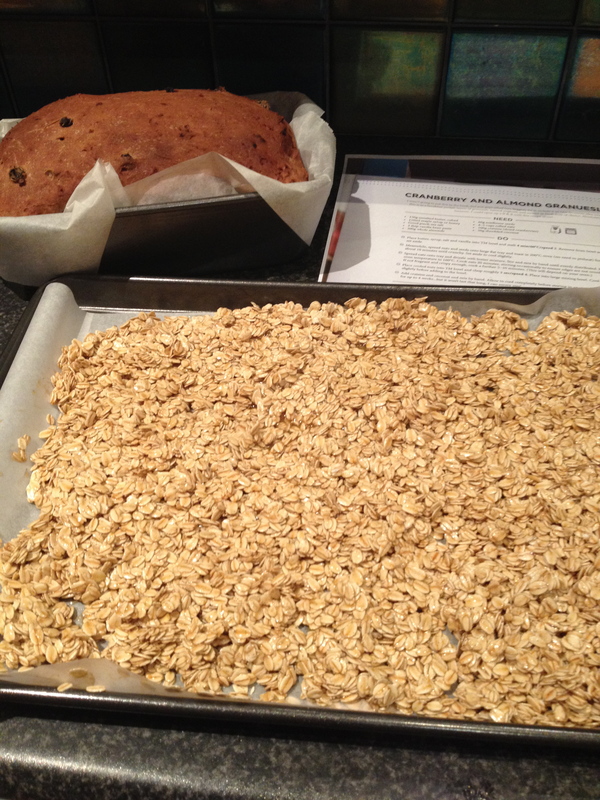 3) Spread oats onto another tray lined with baking baler & pour butter mixture over the top. Using your hands (& I can recommend disposable food handling gloves too) mix the butter mixture through the oasis until evenly distributed. 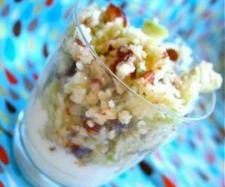 4) Reduce the oven temperature to 160 degrees & cook oats for 25-30 minutes. Stir the mixture a few times, to ensure the edges don’t burn. 5) Placed cooled nuts into a clean TM bowl, chop 3 seconds/speed 6. Place into a large mixing bowl. 6) Add cranberries & coconut to mixing bowl & add cooked oats once slightly cooled. 7) Thoroughly mix together & once completely cooled, store in an airtight container. Serve with fresh fruit or berries & home made yoghurt.